When I was pregnant with Mr. K I purchased an Ergobaby carrier. I thought I would get a lot of use out of it since I had a pre-schooler at home already. There were many times we went for a walk or a trip to the park and having the ergo was great. 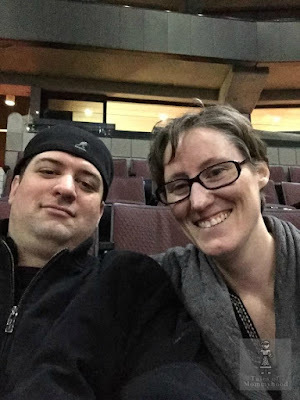 I could keep Mr. K close, but still have my hands/arms free for Mr. J. I am excited to be taking part in this giveaway along with a number of other Canadian bloggers. 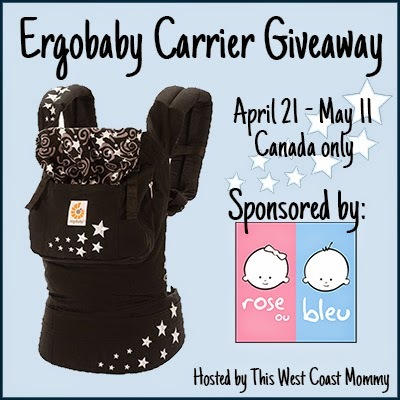 Keep reading for information from This West Coast Mommy on the Ergobaby carrier and the giveaway! 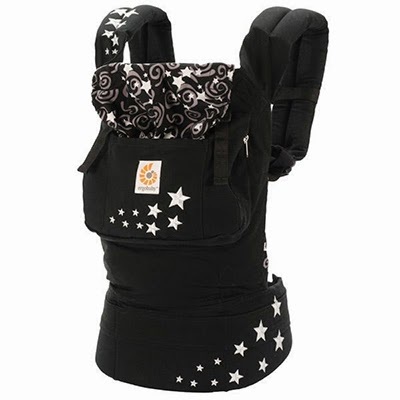 Enter to win this beautiful Ergobaby carrier in the Giveaway Tools widget below. This giveaway is open to residents of Canada, 18 +. All entries are verified. Good luck! I had actually never heard of this site so thank you for introducing me - I've learned how many brands they offer and am looking around now! The Tunic & Legging Set Bloom is adorable. I like the On The Go Booster Eating Seat. My favourite item is the Echo Stroller! I really like that Symbiose shirt! It looks terrific! I like the Little Modern Table and Chairs - love the storage inside the table and that it has chalkboard on one side as well. I like their 'poussette+cameleon3'. Looks very cool! I'm a huge fan of the Stonz booties. There is so much to choose from. I like there high chairs. They would last a long time. I like the Chalk Table and Chairs, and that they are on sale for $99.99 :) My daughter is getting to that age when she definitely needs a table to sit at. This set looks perfect! Thanks. Thanks so much for the giveaway - I think my favourite item might be that Stokke chair, it's so neat! I like the terry bath animals!